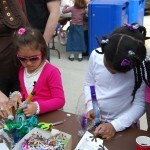 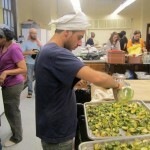 You are browsing the archives ofFlatbush Food Coop Archives - Sustainable Flatbush. 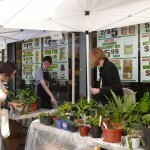 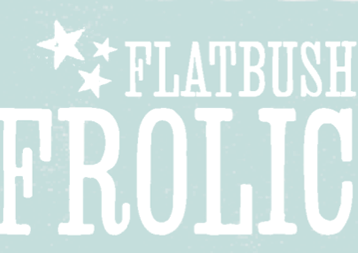 The 2nd Annual Flatbush Plant Swap is coming up soon! 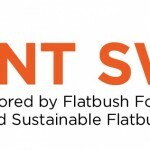 On Saturday, April 16, Sustainable Flatbush and Flatbush Food Co-op will be hosting a free community plant swap.